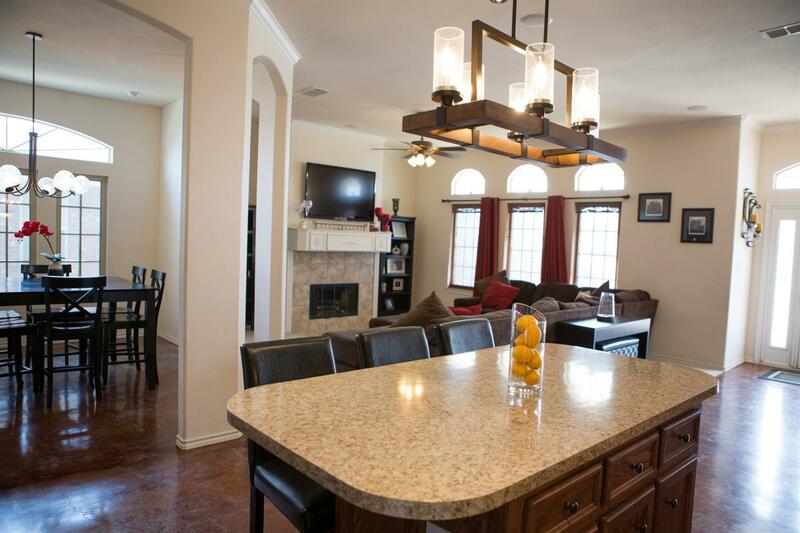 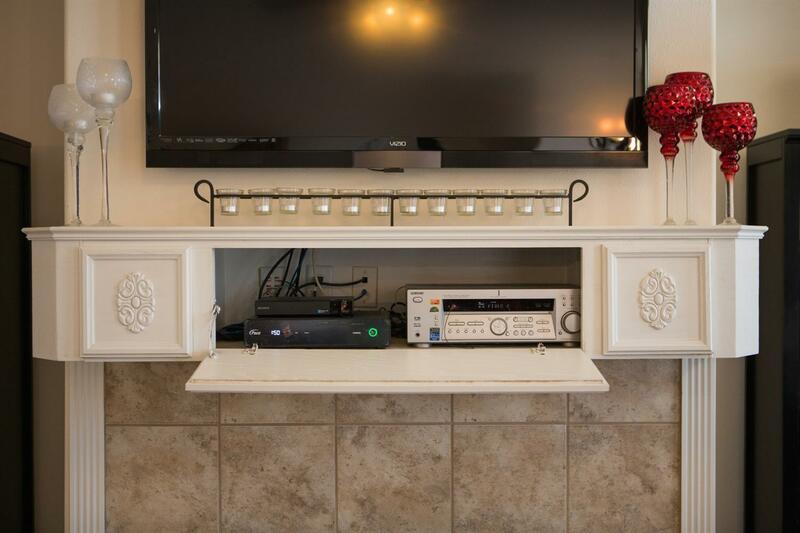 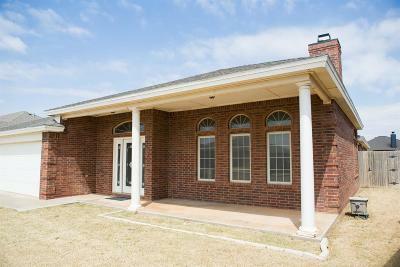 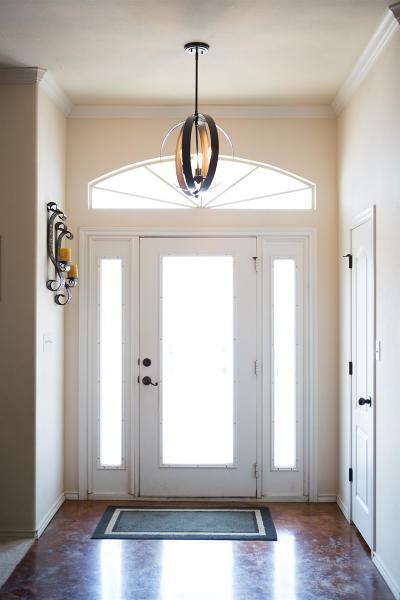 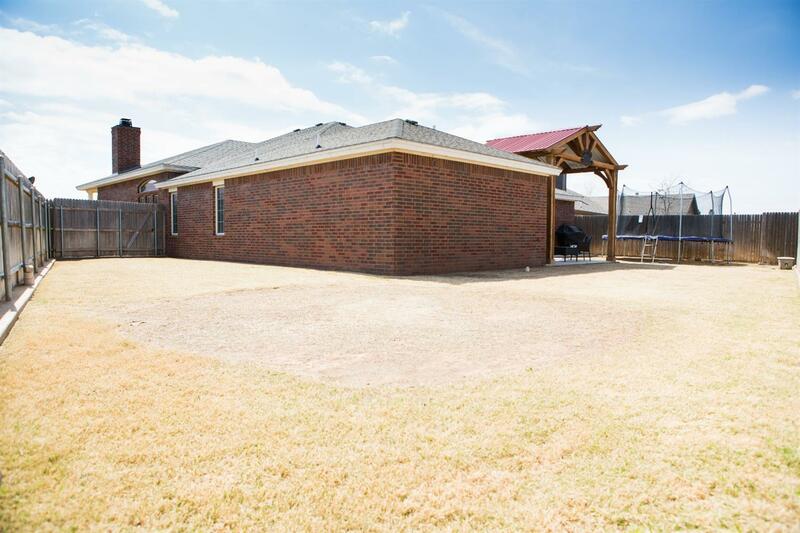 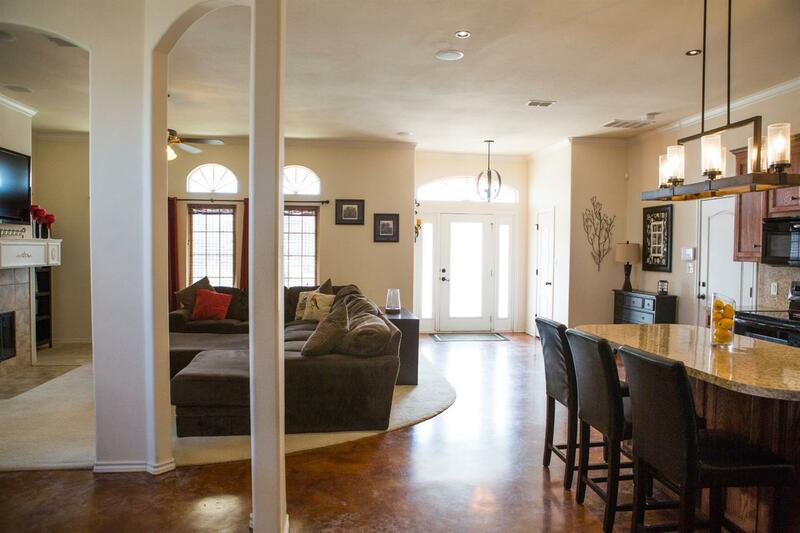 Beautiful one owner home in desirable Frenship school district! 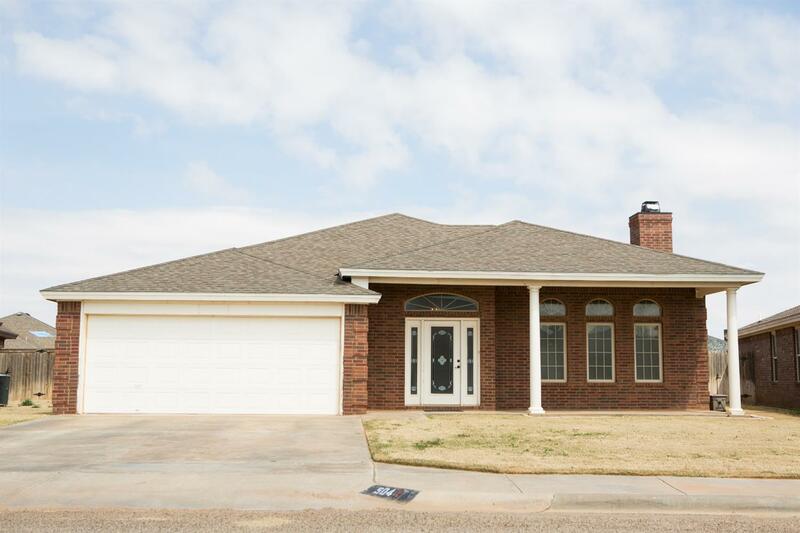 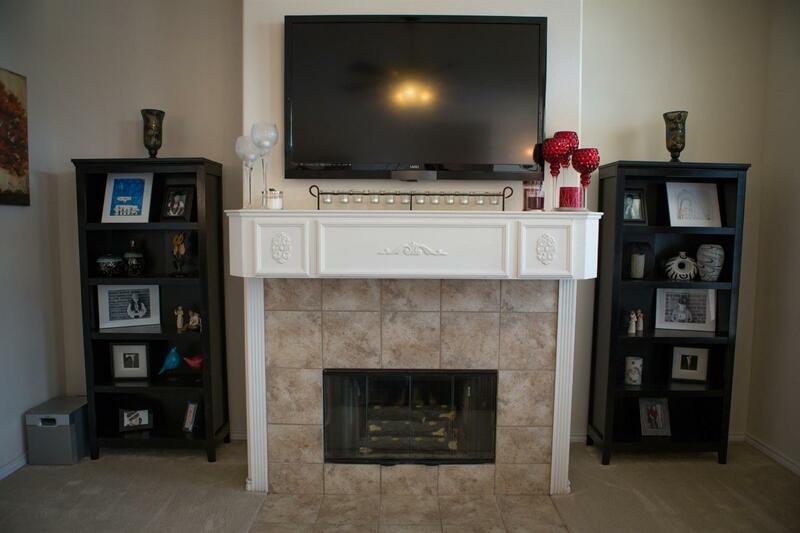 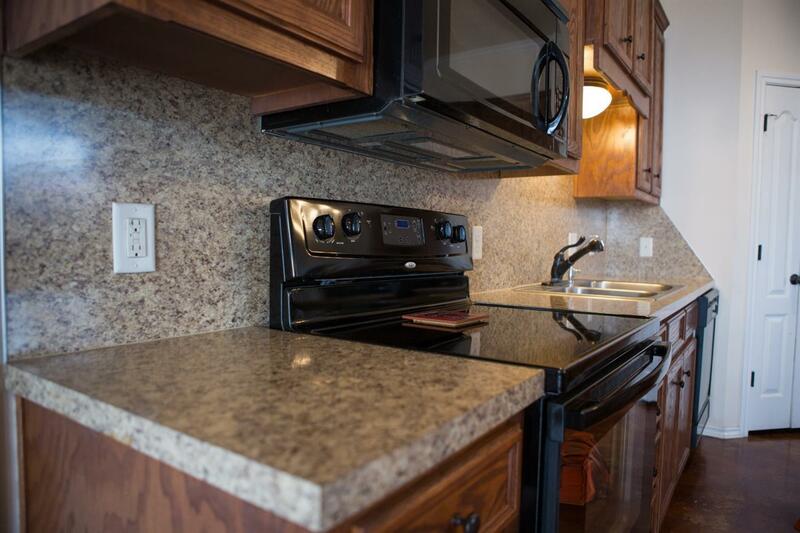 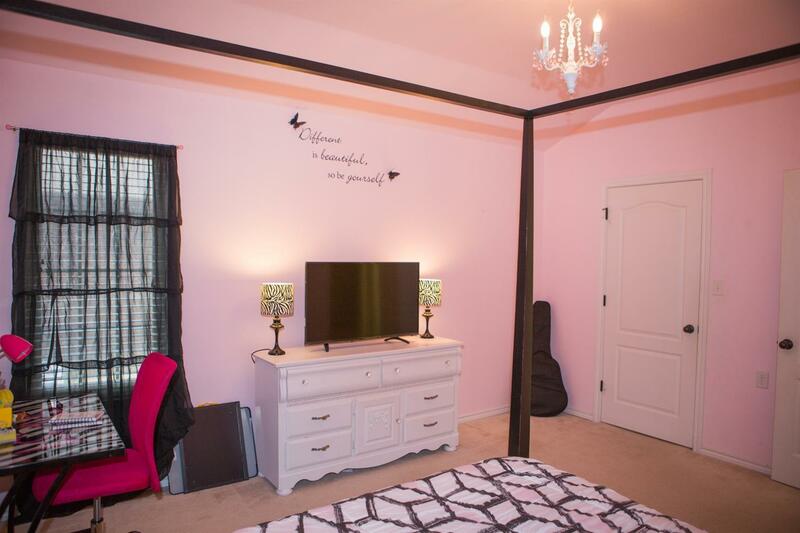 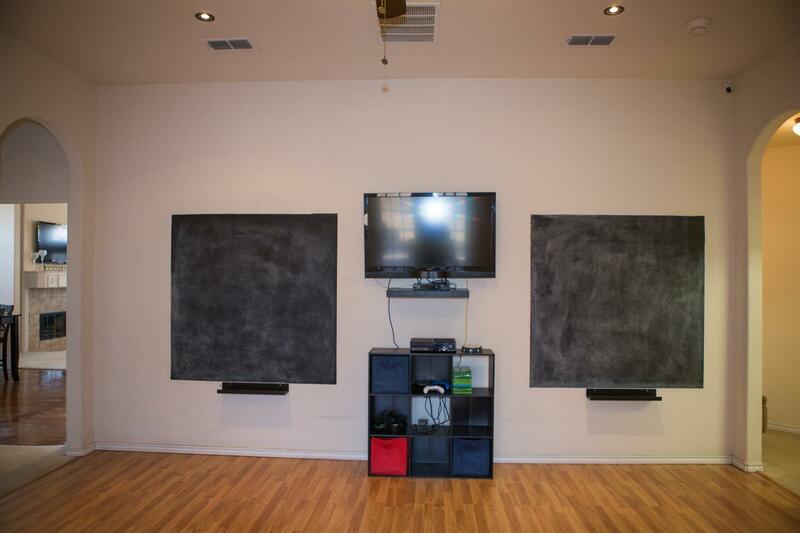 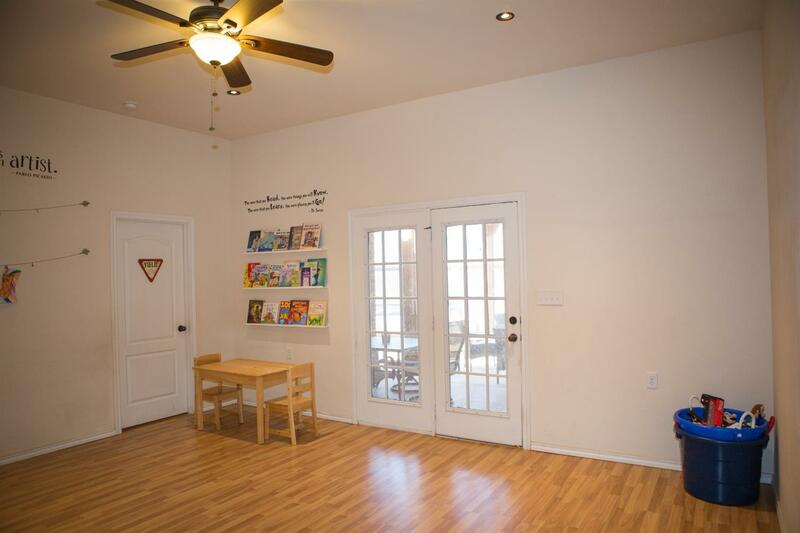 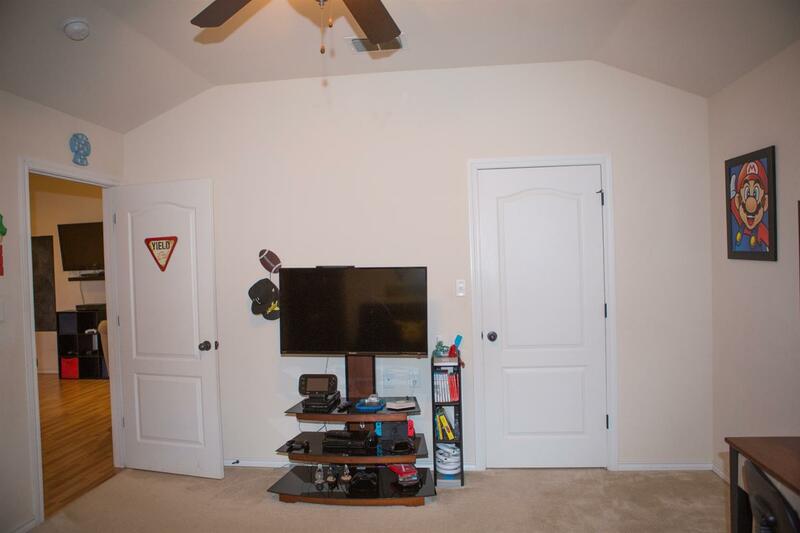 You don't want to miss this spacious home! 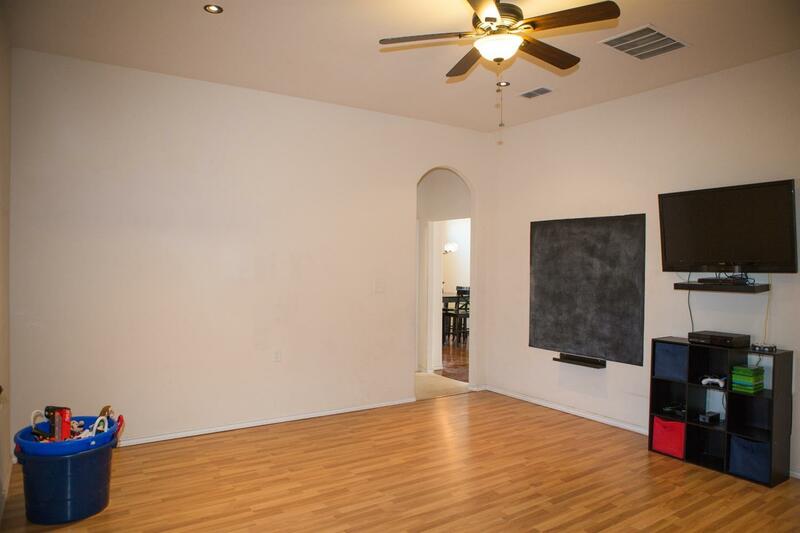 This home has special high ceilings as you walk in. 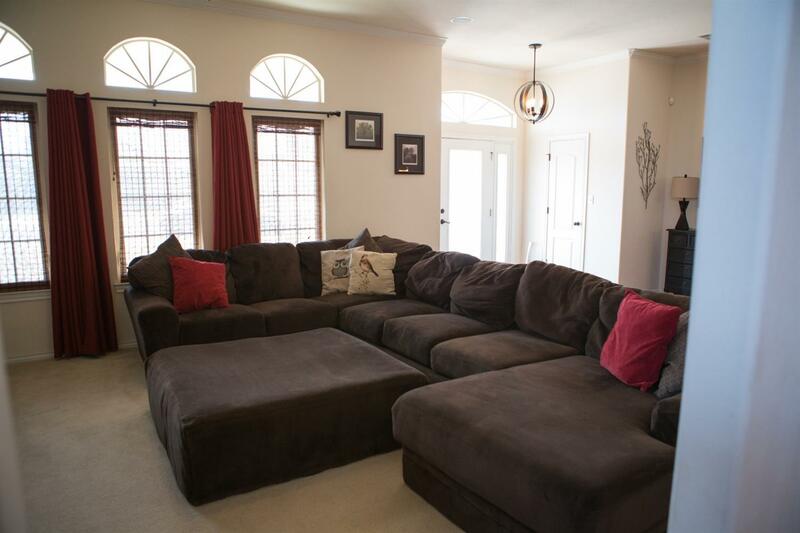 The sizable living area offers in ceiling surround sound speakers and a hidden media mantel. 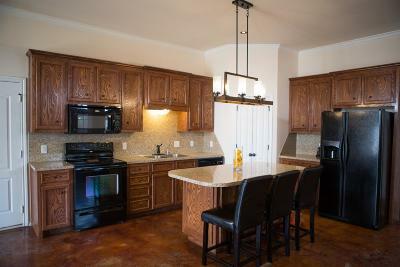 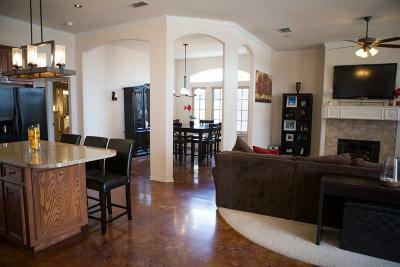 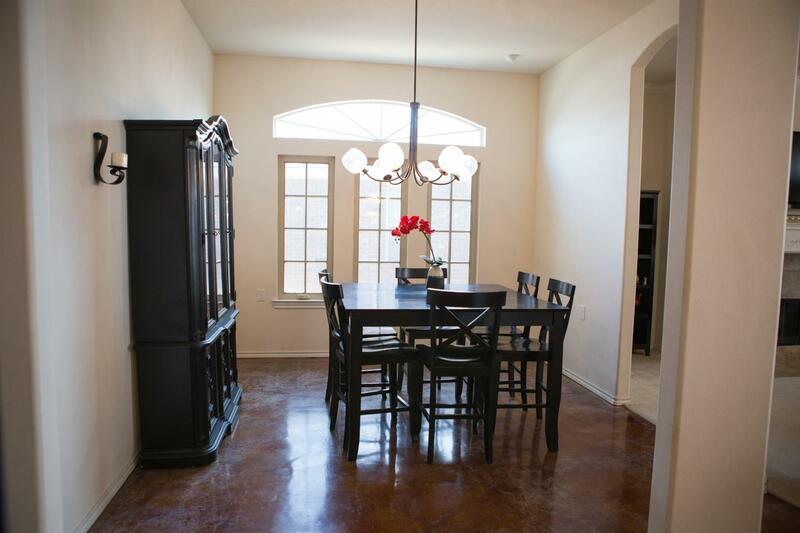 Separate dining area with beautiful stained concrete floors that flow into the kitchen area for easy cleaning. 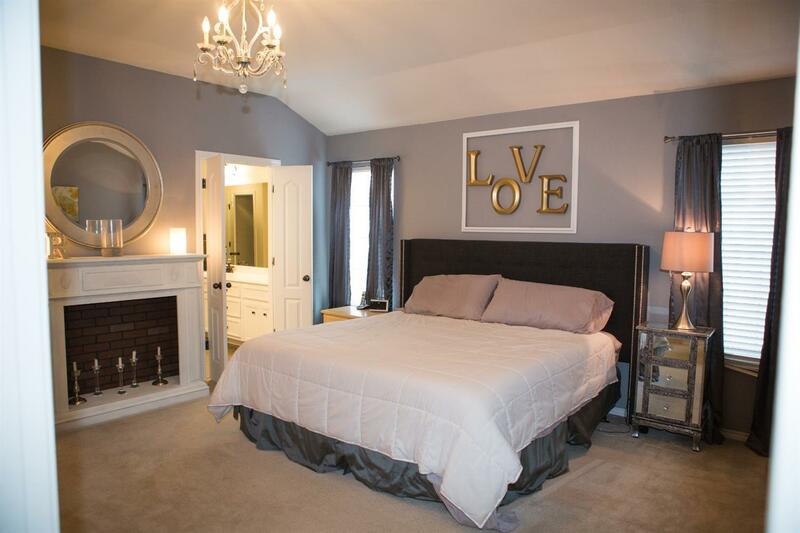 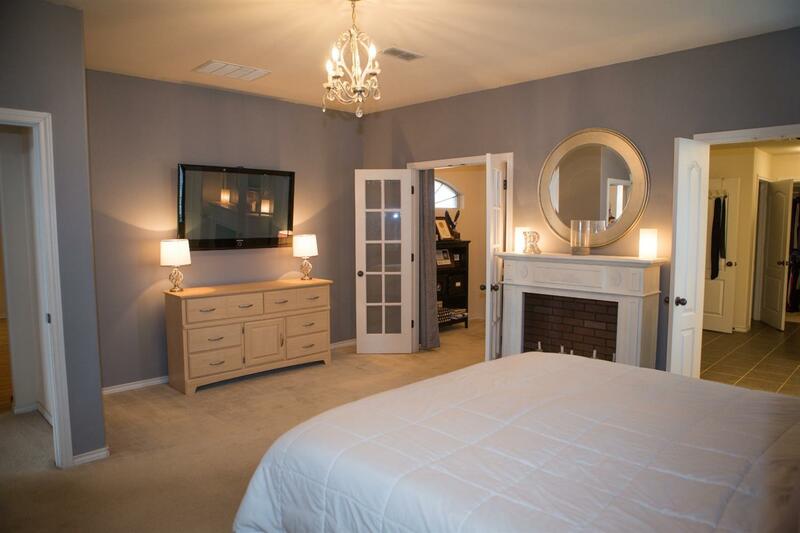 Check out the large master bedroom with separate office. 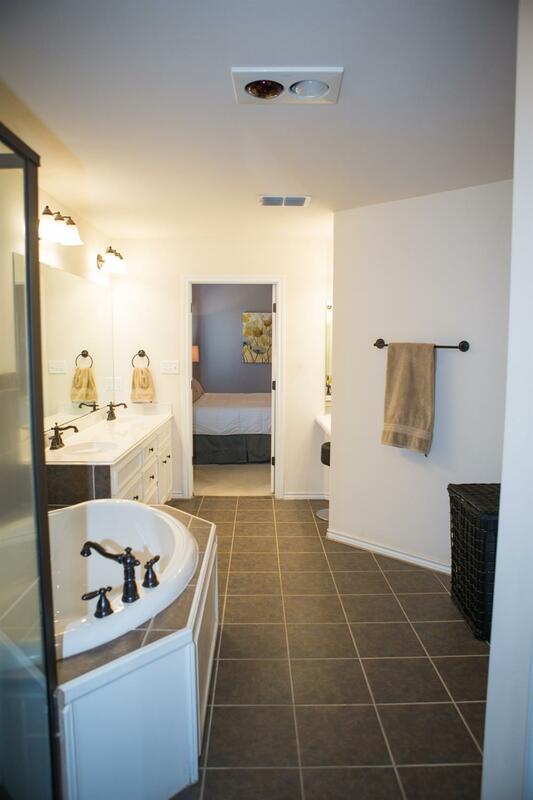 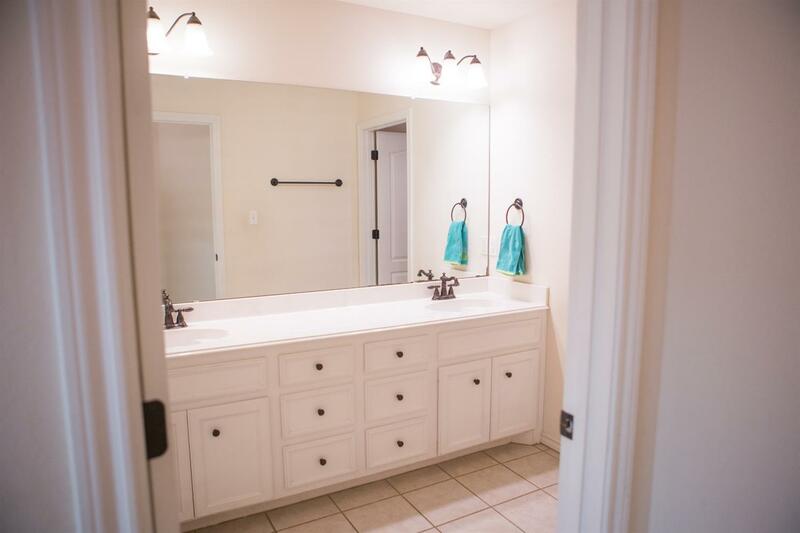 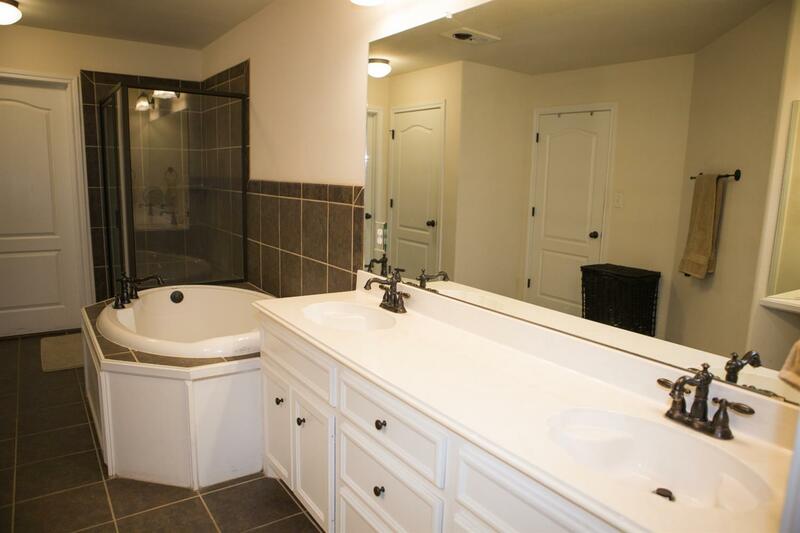 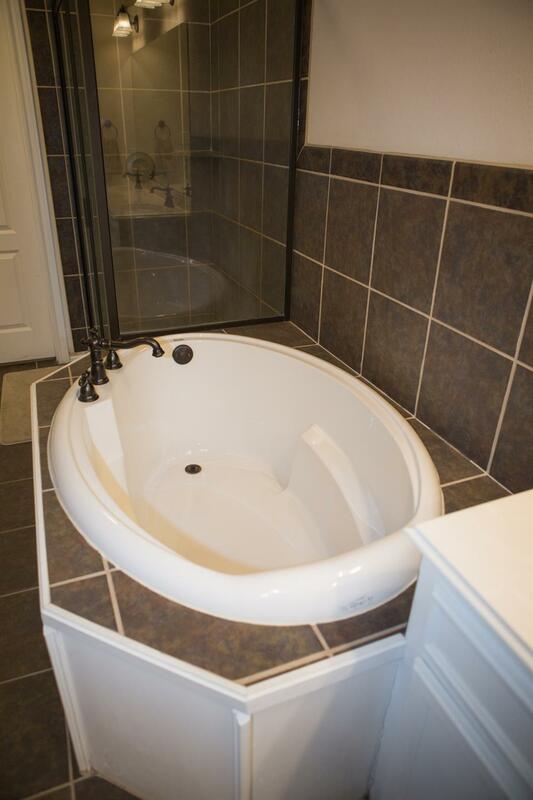 The roomy master bathroom comes with double sinks and a built in mirrored vanity area. 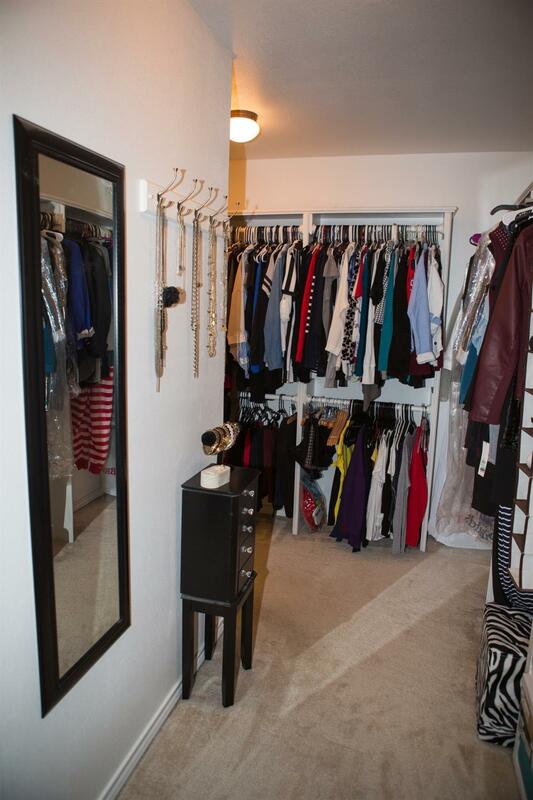 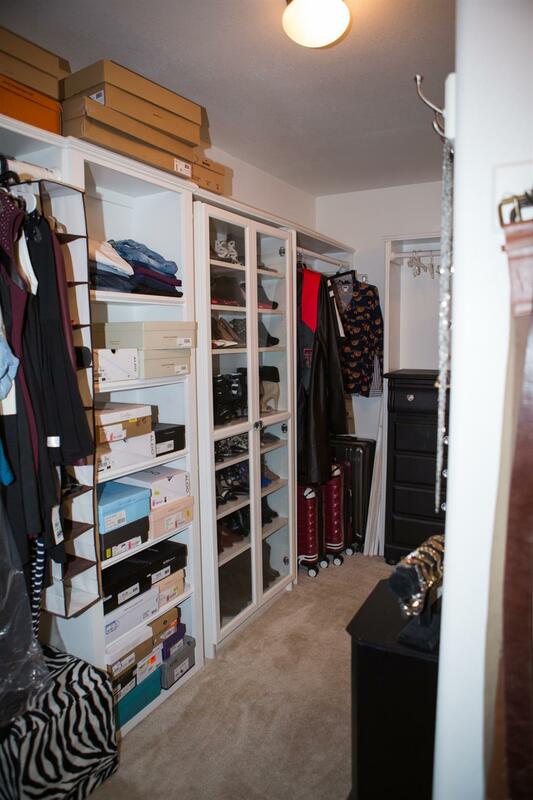 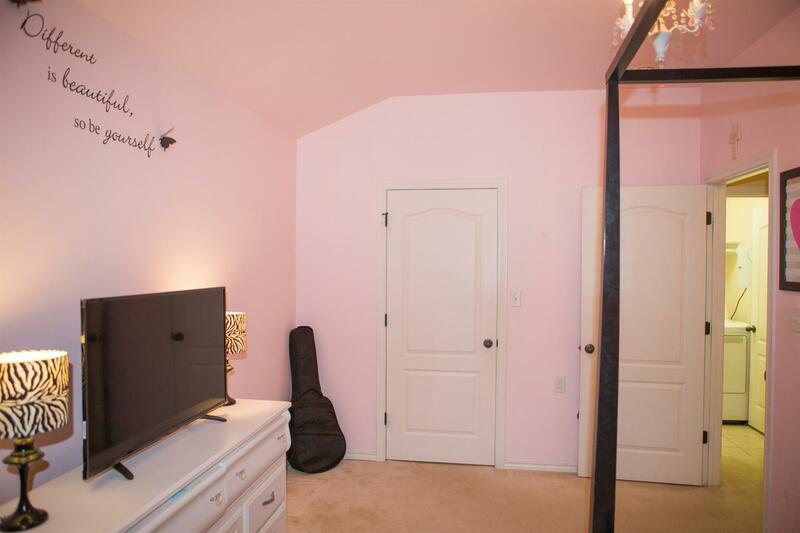 You will fall in love with the walk around master closet. 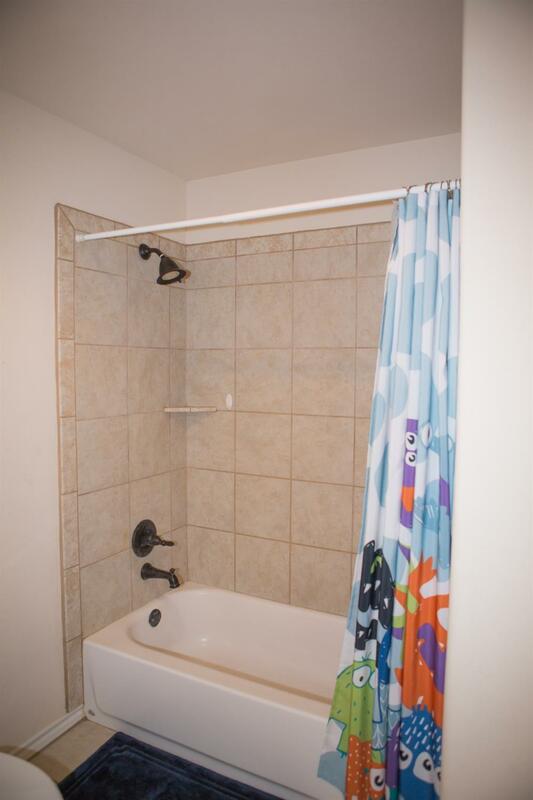 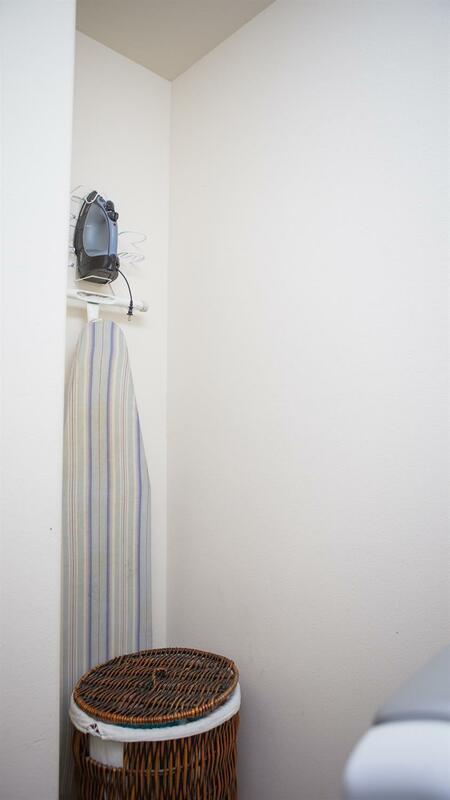 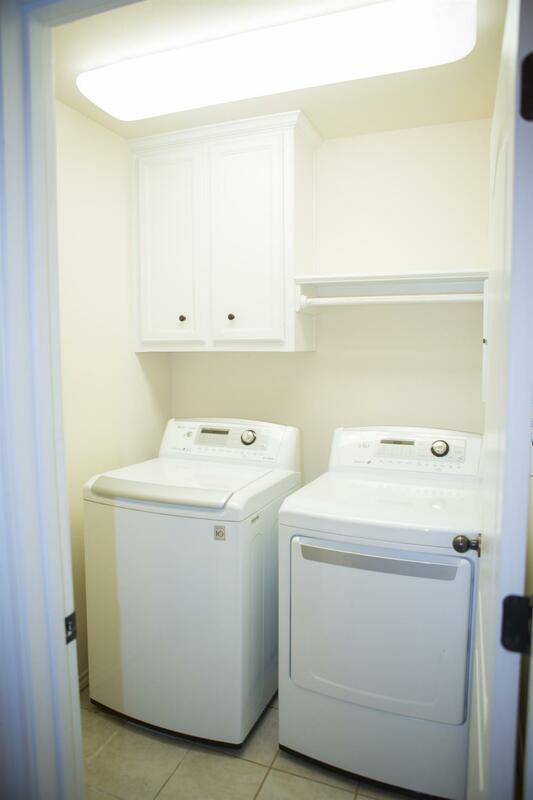 This home has the space you need with large 2nd and 3rd bedrooms and accommodating walk in closets. 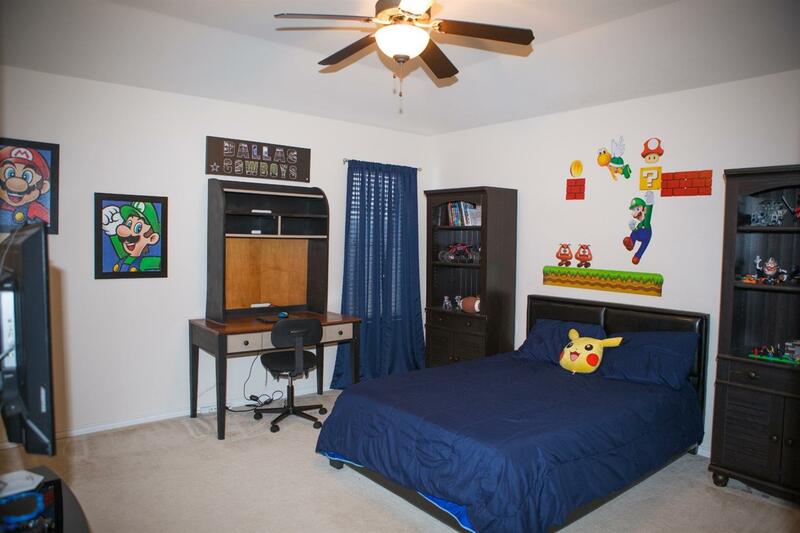 The second living area could be used as a playroom, office or game room. 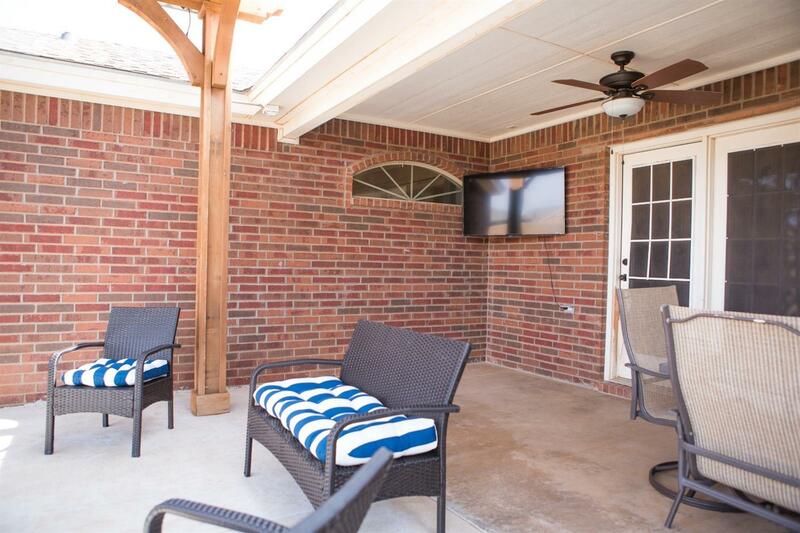 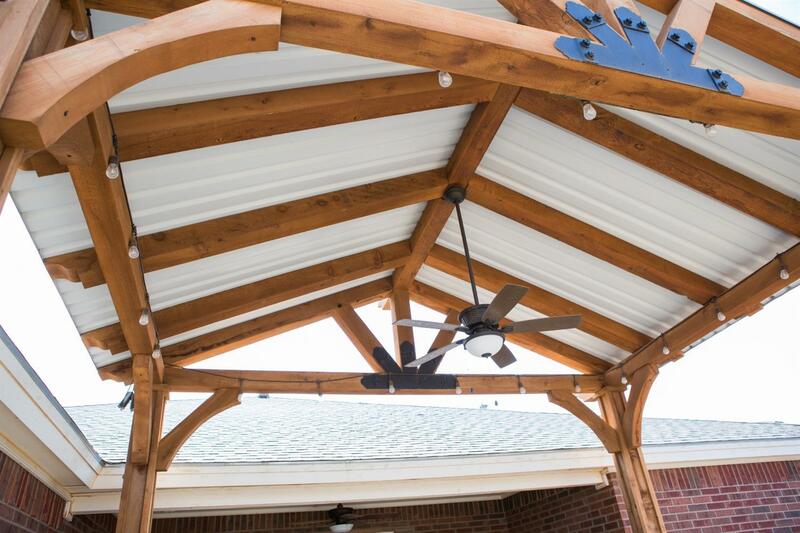 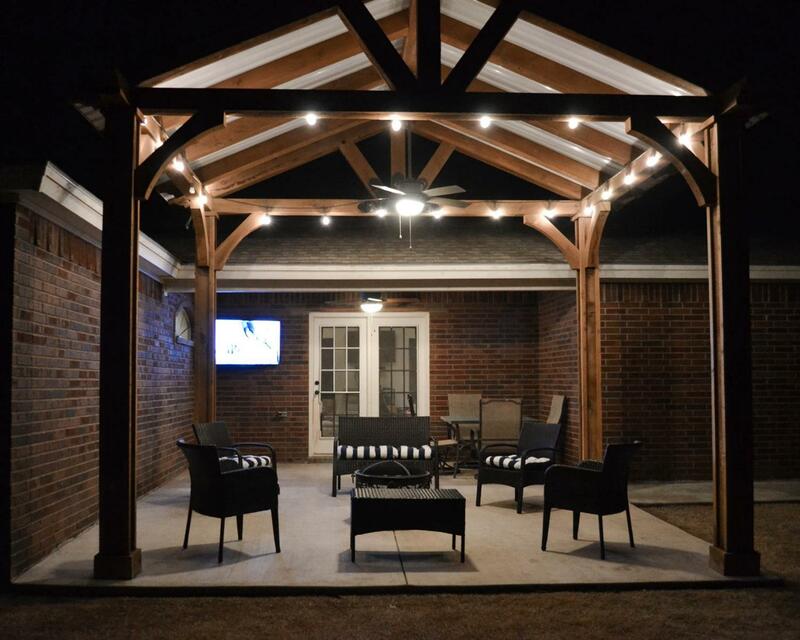 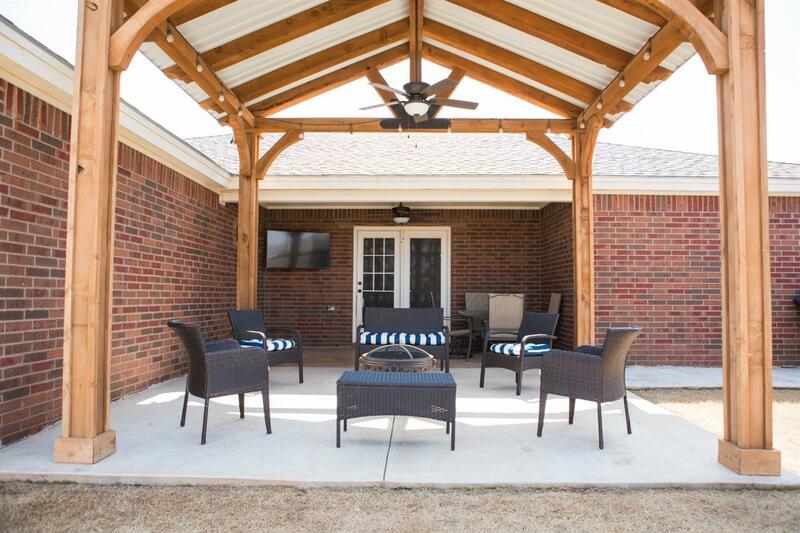 The backyard offers a nice concrete patio area covered by a large custom made covered pergola. Come see this home today! *Sellers are now offering a painting allowance with acceptable offer!! !